Book now for same day service! 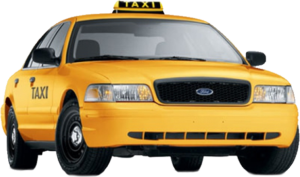 Yellow Taxi of Revere is the most reliable and fast 24-hour transportation service in Revere. We service the greater Boston area and all of the North Shore, including Revere, Chelsea, Everett, East Boston, and Winthrop. Going to Logan Airport? 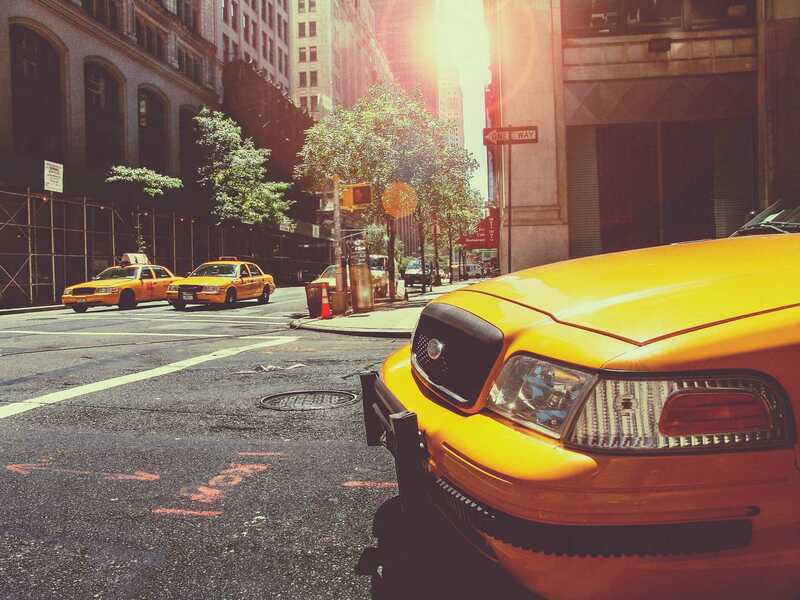 We will get you there quickly and on-time. Whether you need to make your departure or have us their for your arrival, Yellow Taxi is your Logan Airport taxi company. 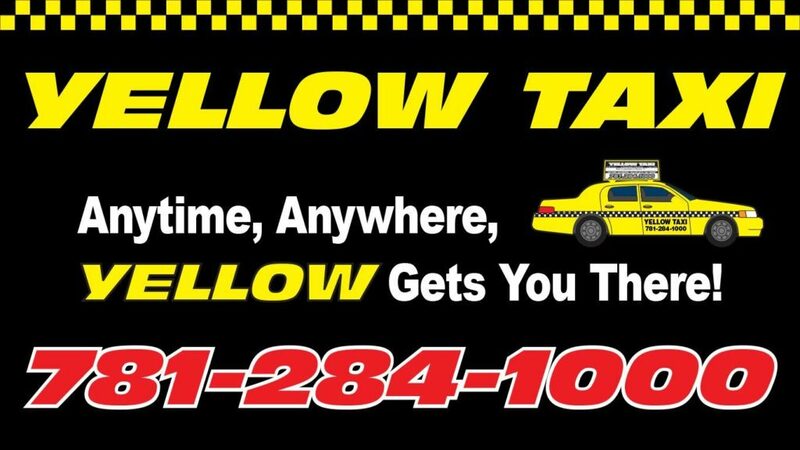 Call us 781-284-1000.